Democrat Elaine Luria of Virginia elected to the US House, defeating Republican incumbent Scott Taylor. Vice President Mike Pence will be stopping in Virginia to campaign for a Republican congressman in a tight race. Elaine Luria said Tuesday that Taylor didn’t take the matter seriously enough. 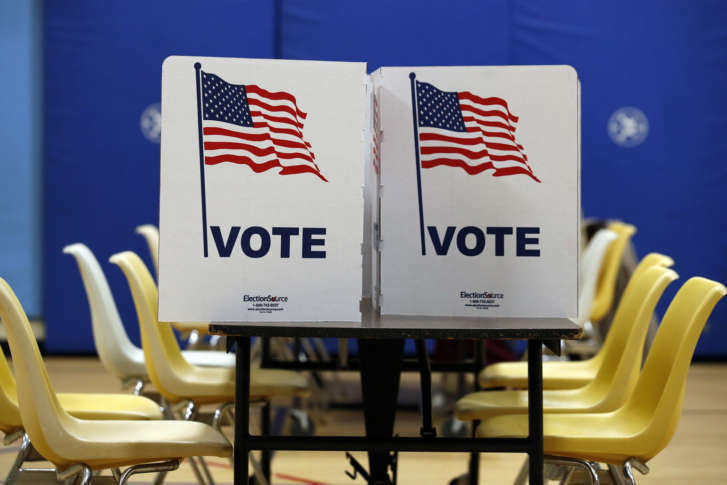 She said he continued to employ staffers who were accused of allegedly forging voter signatures to place a third-party “spoiler candidate” on November’s ballot. The judge ruled Wednesday that Shaun Brown can’t run because petitions to place her on the ballot contained forged signatures. 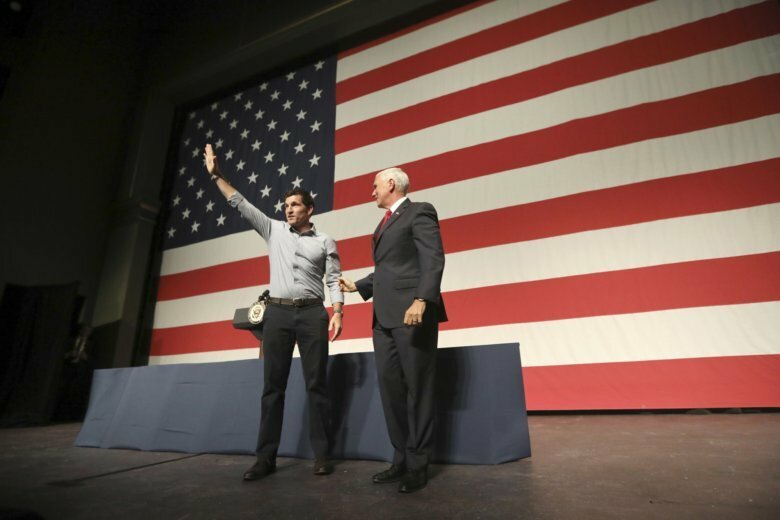 Here is the latest on a hearing in a lawsuit accusing the campaign staff of Virginia U.S. Rep. Scott Taylor of forging signatures to help an independent candidate get on the ballot in a tight congressional race. A Virginia congressman had abruptly pulled out of a debate after claiming the public radio station hosting the forum was biased against him. Rep. Scott Taylor’s staff collected more than half the signatures needed for Shaun Brown to run in Virginia’s 2nd District. U.S. Rep. Scott Taylor is late on the payments for multiple properties. Records show the Virginia Beach Republican apparently ignored accumulating tax bills since last fall for six rental houses, a duplex and a vacant lot in Norfolk as well as a Virginia Beach townhouse. Aldo DiBelardino hopes to unseat Republican Scott Taylor in Virginia’s 2nd Congressional District. His filing to run as an independent is yet to be approved by the Board of Elections. 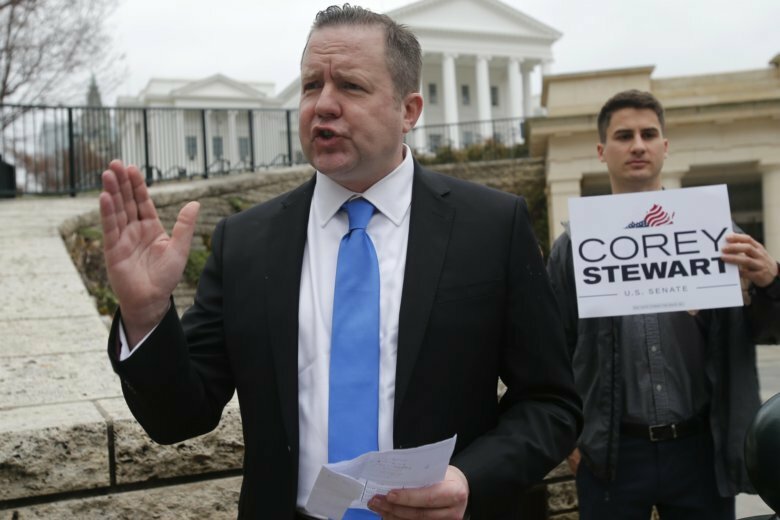 Virginia Republicans have nominated a polarizing candidate known for taking personal potshots at his opponents and agitating aggressively for the preservation of Confederate monuments — a pick that ultimately could have a ripple effect on which party controls Congress after the November midterm elections.